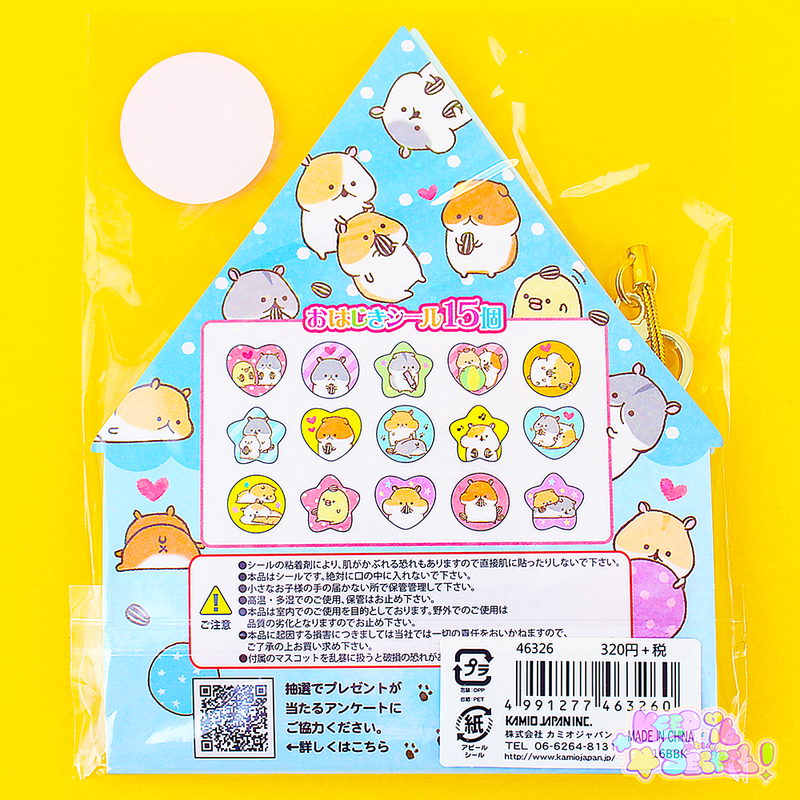 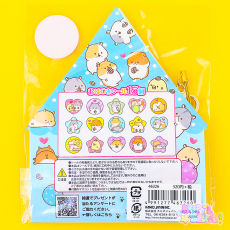 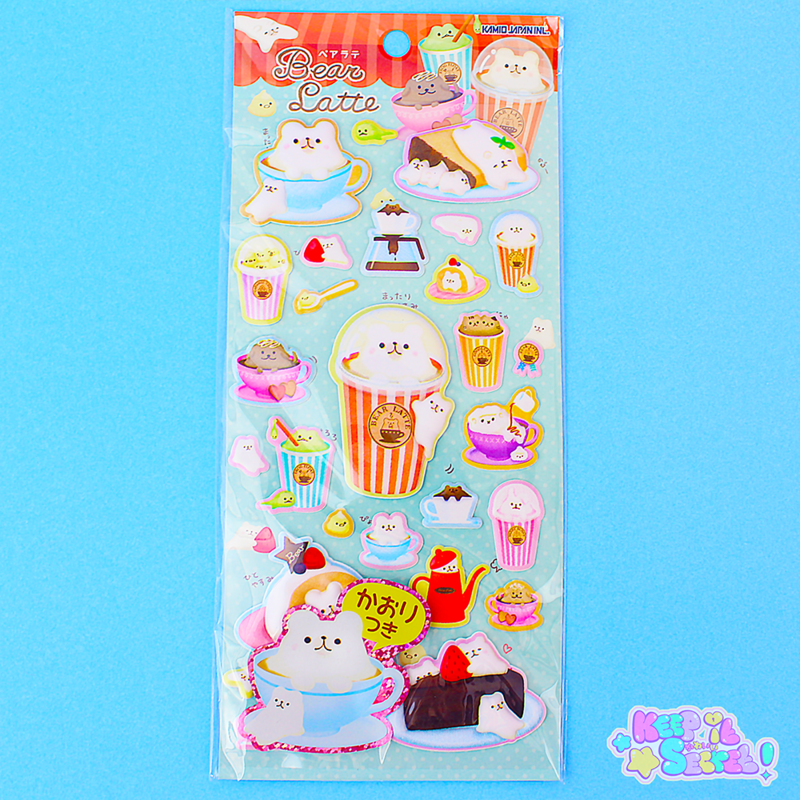 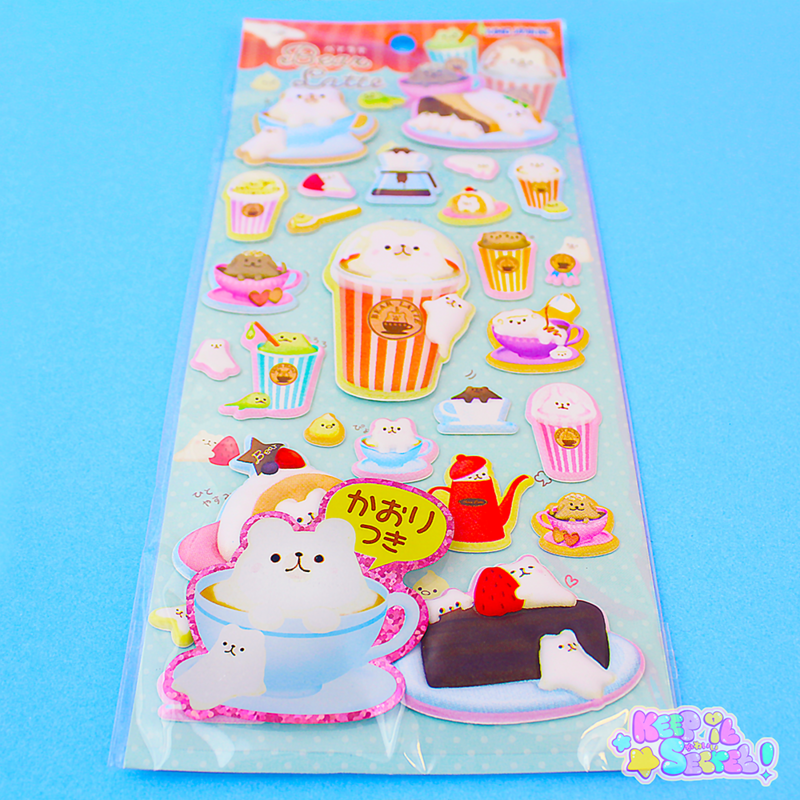 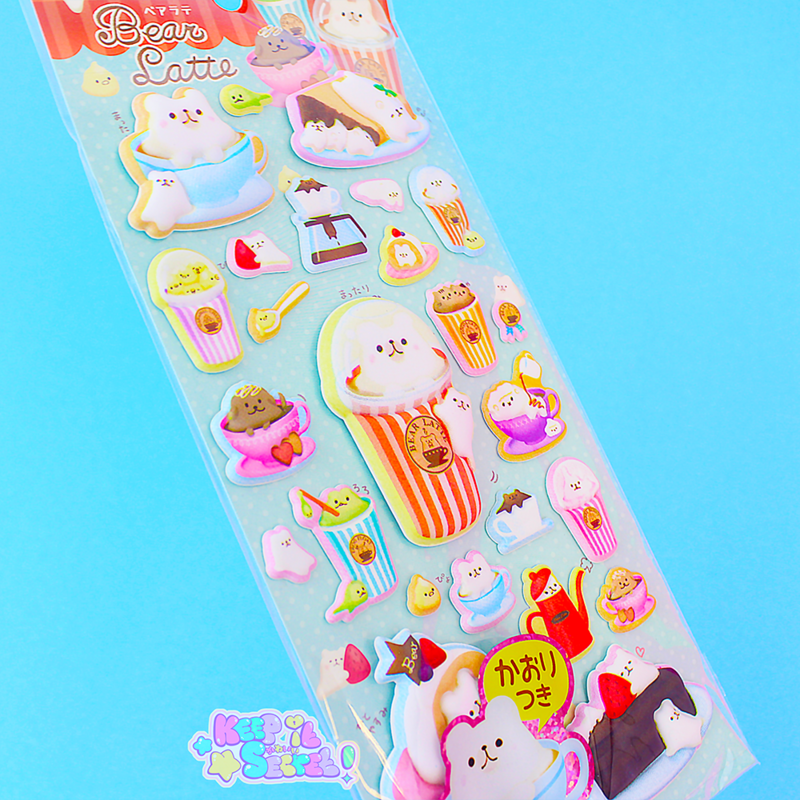 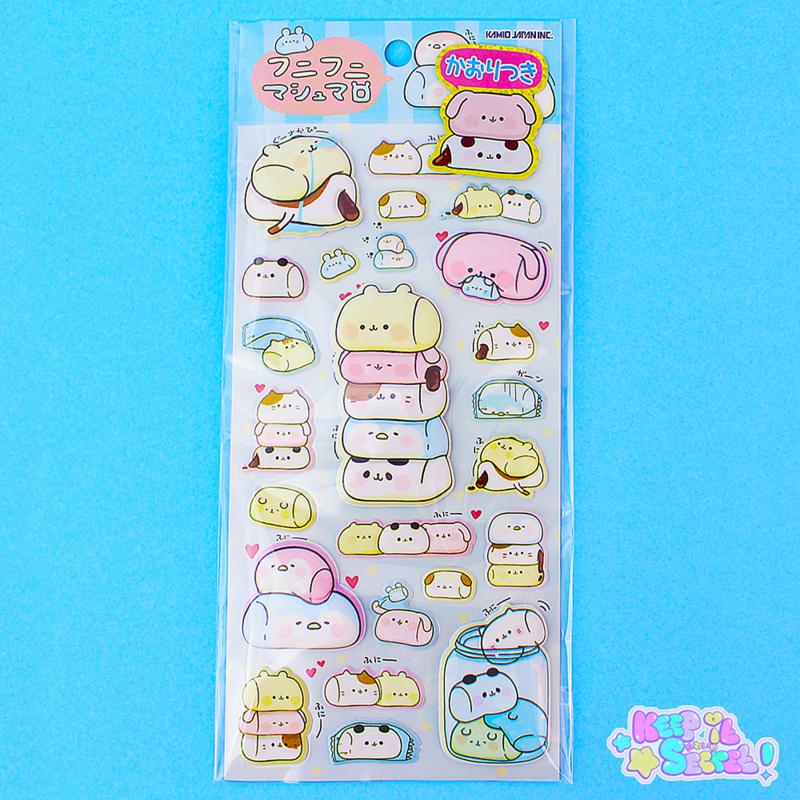 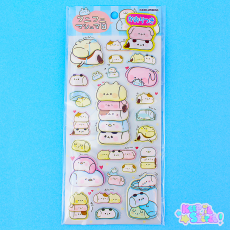 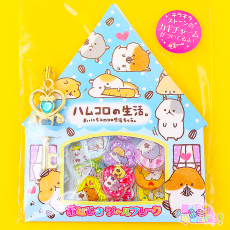 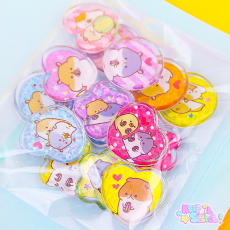 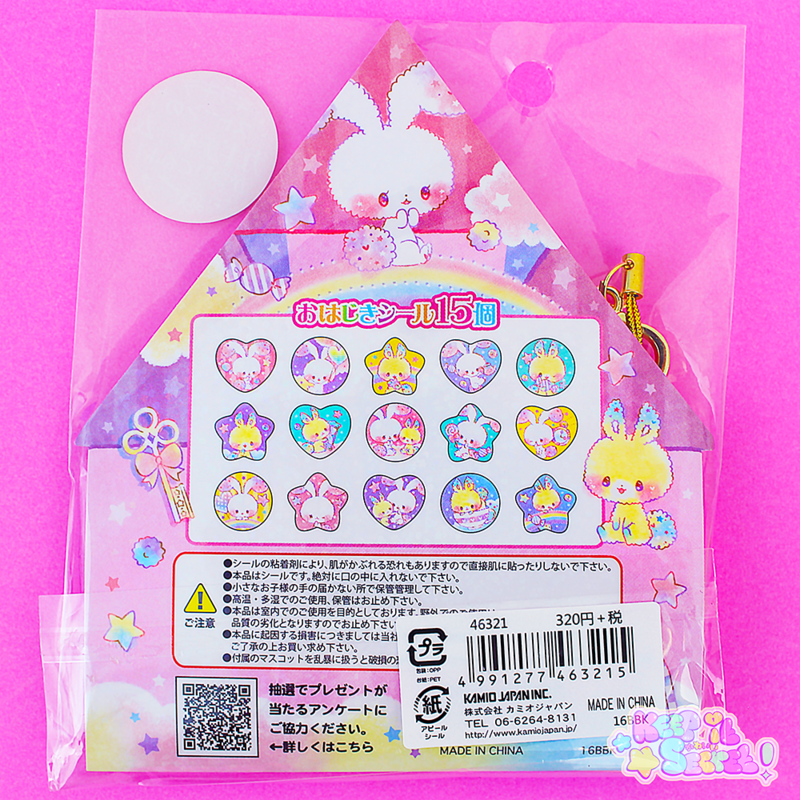 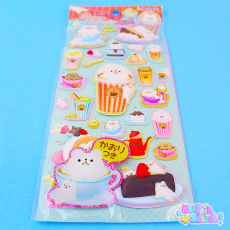 Direct from the brand Kamio, Candy Moko button Stickers are a must-have for any Kawaii Sticker or stationery enthusiast. 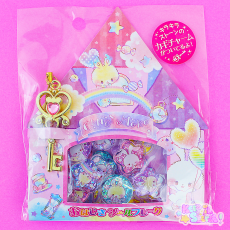 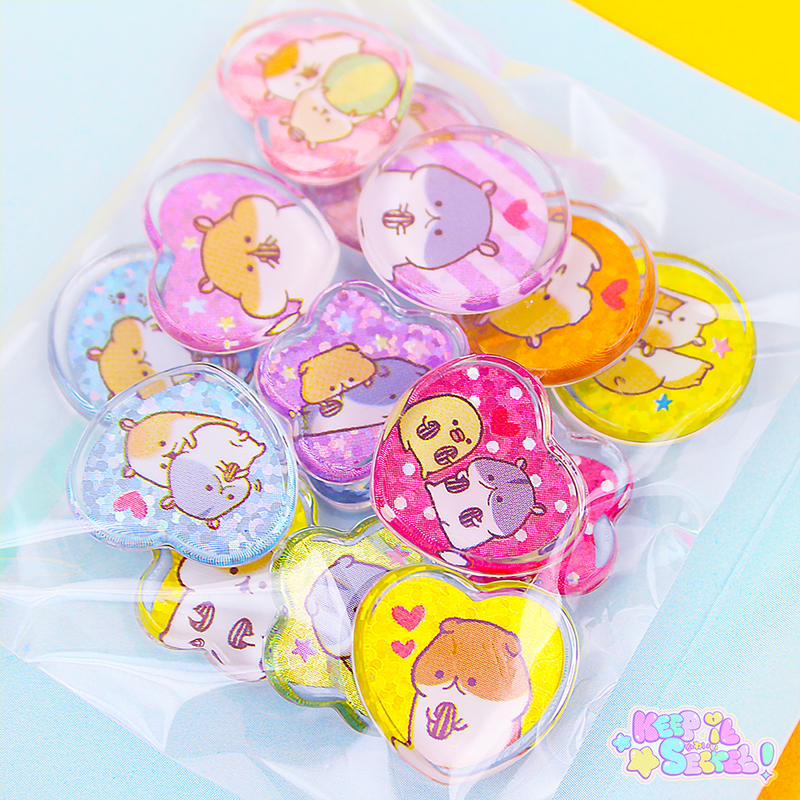 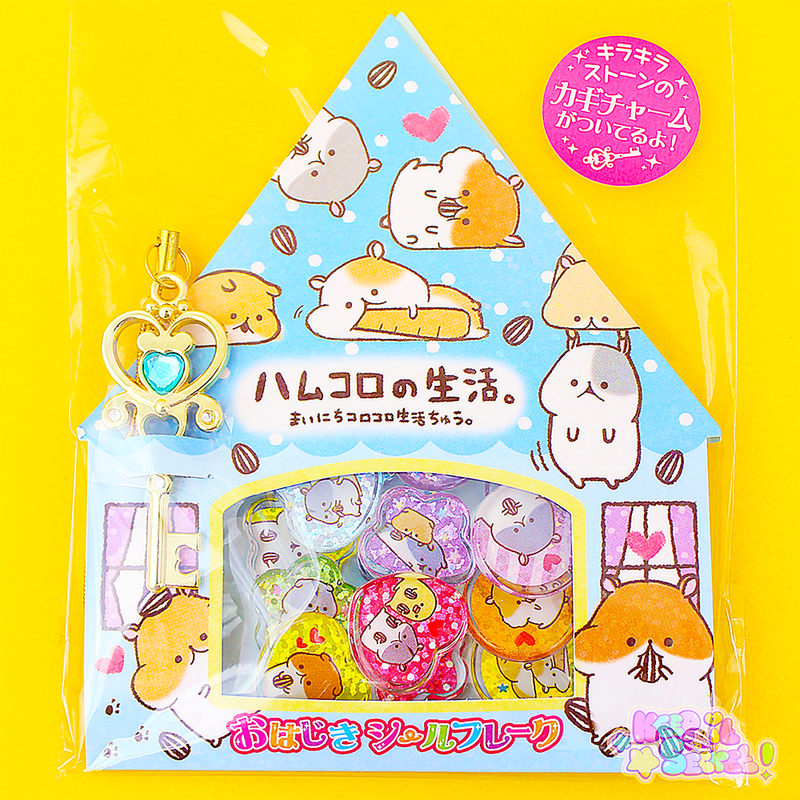 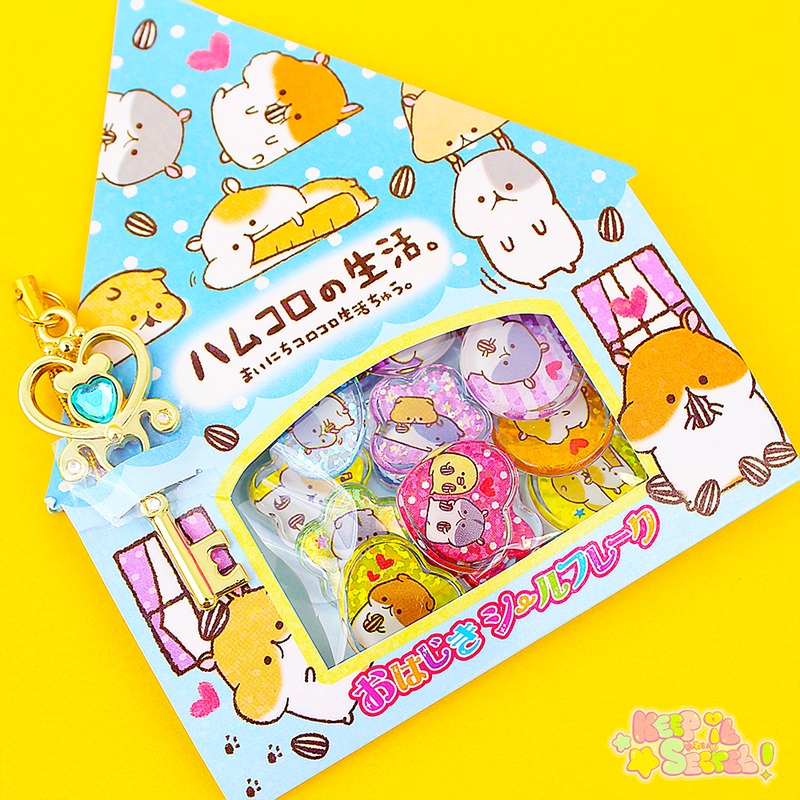 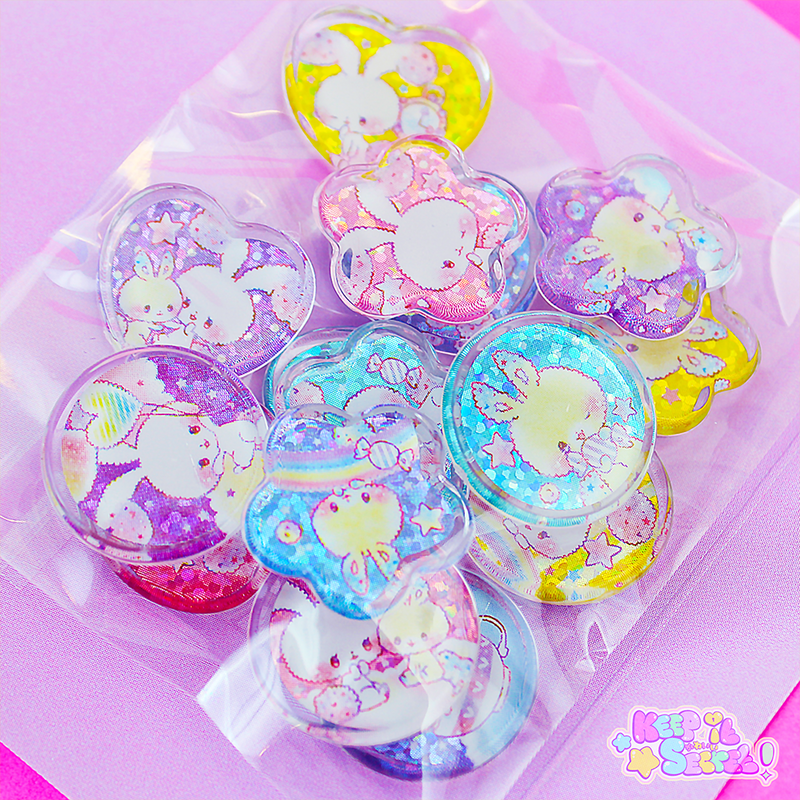 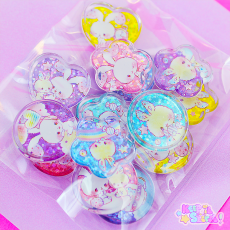 Each pack contains small domed plastic buttons in different shapes which inside depicts cute characters. 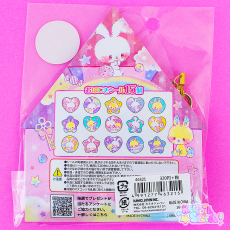 There are 15 different styles in each pack! 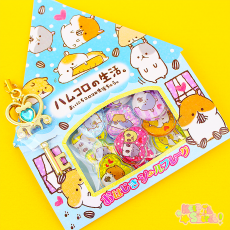 This product was added into our inventory on 19 Mar 2017 and has been viewed 772 times.